This entry was posted in Books, Favourite Thinkers, Geography, Long Form, Social Science and tagged Geography, Human Geography, Kevin Cox, Social Science, Social Theory by Clive. Bookmark the permalink. 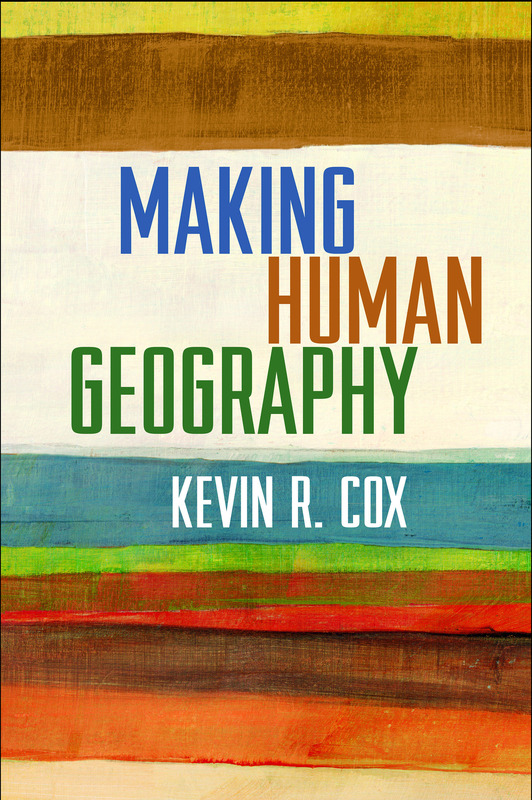 Clive Barnett discusses Kevin Cox’s Making Human Geography – a book that is probably sitting waiting for me back in the UK. Looking forward to reading it – sounds intriguing.